Caramel Apples Are the Perfect Fall Treat | Delicious! Caramel apples are the perfect combination of sweetness and tart, green apples with rich, creamy caramel. 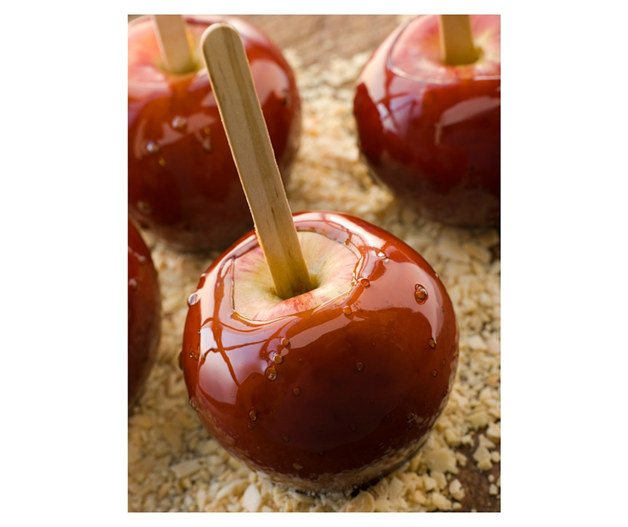 Caramel apples are usually consumed as treats at autumn festivals, Halloween, or at bonfire gathering. In recent years, both caramel and candy apples have become more popular. Disney is definitely one place that seems to have an endless supply of these apple treats. You can find just about every decorated apple at Disney that highlights either Mickey or Minnie Mouse, Goofy, Christmas, Snow White, and even Halloween with the Ghost Mickey or Jack-O-Lantern apples. While we’re not allowed to make these Disney treats of art, we can do general themes for parties, holidays, seasons, events, and Halloween which is just a couple weeks away. Making Caramel or Candy Apples To make caramel apples, we wash, dry, then dip or roll green, granny smith apples, on a stick, in hot caramel. 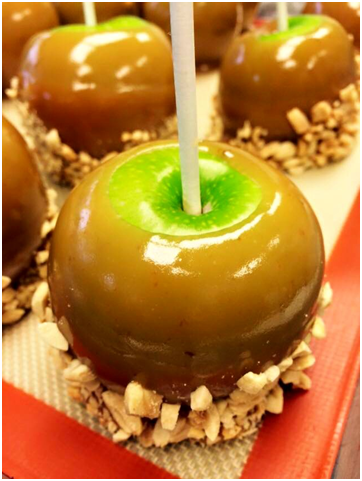 Then based on your choice of toppings, we roll the caramel apple in the toppings, and allow them to cool. To make candy apples, we follow the same process but use candy and red apples. However unlike caramel apples, dark, rich colors like black or red can be added to create “themed” apples for occasions like Halloween. What makes our caramel or candy apples different that perhaps the regular, store bought apples? We can make this treat as simple or as decadent and gourmet as you want. We also don’t use the caramel you find in the store in the bag. We make our caramel from scratch, test it at 242 degrees to ensure it is perfect and ready for application, and do our best to make sure the texture is bubble-free. That’s right, no bubbles. Caramel apples are for all occasions Best of all, caramel apples are a great treat at this time of year. 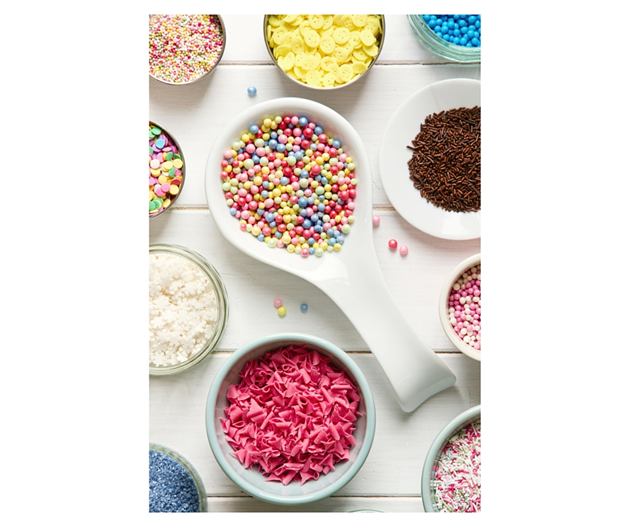 Whether it’s for teacher appreciation gifts, your kid’s birthday party, client appreciation gifts, or even for a fundraiser, we can make them for you. We hope we have stimulated your palate for one of these sweet, tart treats. If so, give us a call or send us a message on our Facebook page at Artistic Confections. After all, an apple a day keeps the doctor away, right! Have you tried caramel or candy apples? If so, what’s your favorite? This entry was posted in Blog and tagged apples, Autumn, candy, caramel, client appreciation, Disney, gifts, green apples, Halloween, red apples, teachers, treats. Bookmark the permalink.